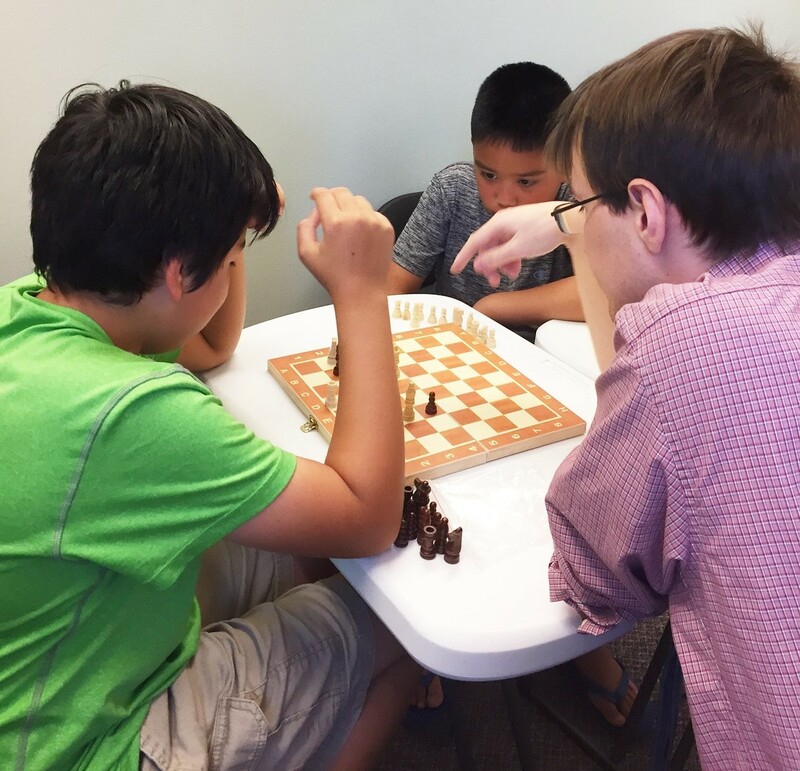 MathAltitude offers a 12-week chess course as part of the spring and summer program. The Benefits of Chess: Planning, Confidence, Patience, Discipline. 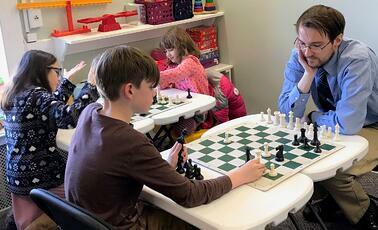 The goals of the beginner level chess program are to teach children the fundamentals of chess, to develop analytic thinking, attentiveness and self-discipline and self-control. Children will learn the Chess ABC’s, chess history, and elementary chess strategy. Our intermediate level course develops the skills learned at the beginner level. Chess helps to increase a child's cognitive perception, reasoning and decision-making skills, improves ability to concentrate on a particular task and function. Learning to engage in deep and thorough chess research often helps the students to build confidence in their ability to do academic research. 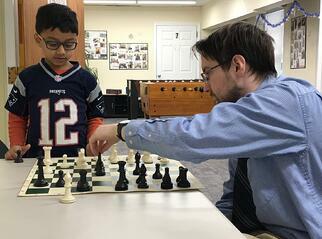 Students involved in chess programs exhibit excellence in the ability to recognize complex patterns and consequently excel in math and science. Chess calls upon higher-order thinking skills, analyze actions and consequences, and visualize future possibilities.